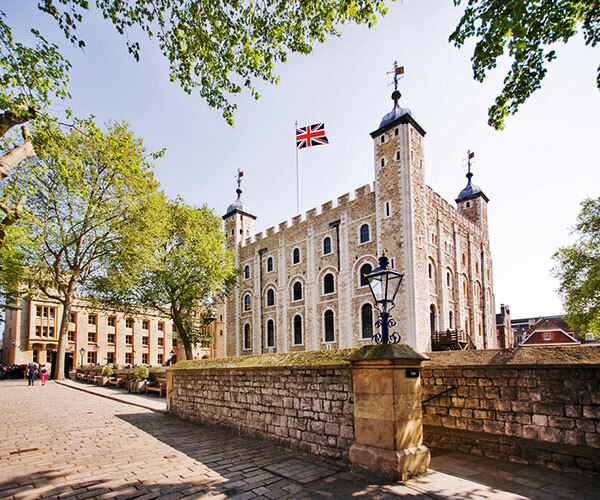 Take a guided tour of the Tower of London – a magnificent World Heritage Site, the crucible of English history – powerful, bloody, and stirring. Blue Badge Guides are the ONLY external guides permitted to conduct tours at the Tower of London. Your private guided tour of the Tower of London will take you through the tower in all its brutality and beauty – from the legendary ravens (what happens if they leave the tower?) to the crown jewels themselves, including the largest clear-cut diamond in the world. 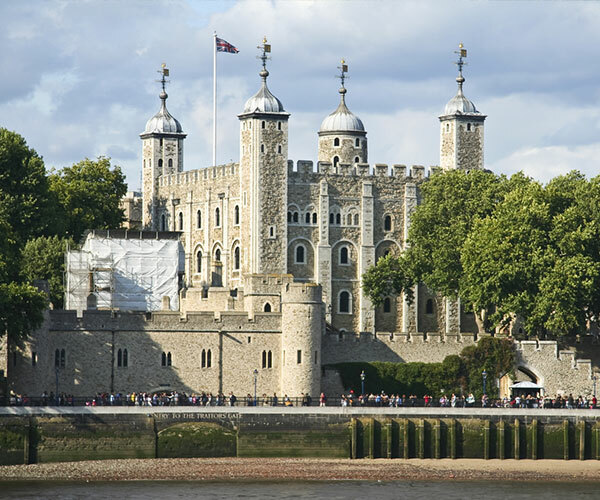 See where two queens of England – wives of Henry VIII – were executed, discover the truth about medieval torture and meet the legendary Beefeaters in person. This tour can be combined with a walk across Tower Bridge – the ultimate London photo opportunity. Please note there is an entrance ticket for the Tower of London (This is not included in the guide price).